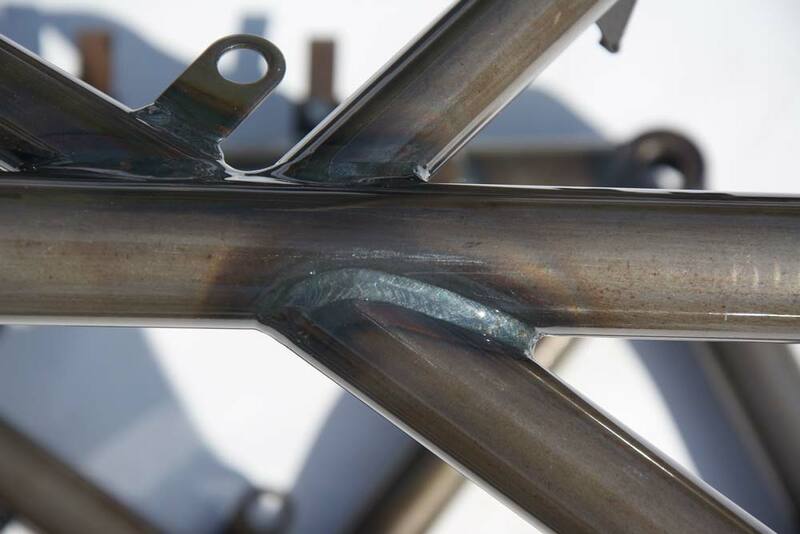 Vallisi - frame building and tubular and sheet metal working. Vallisi has been in business since 1969. 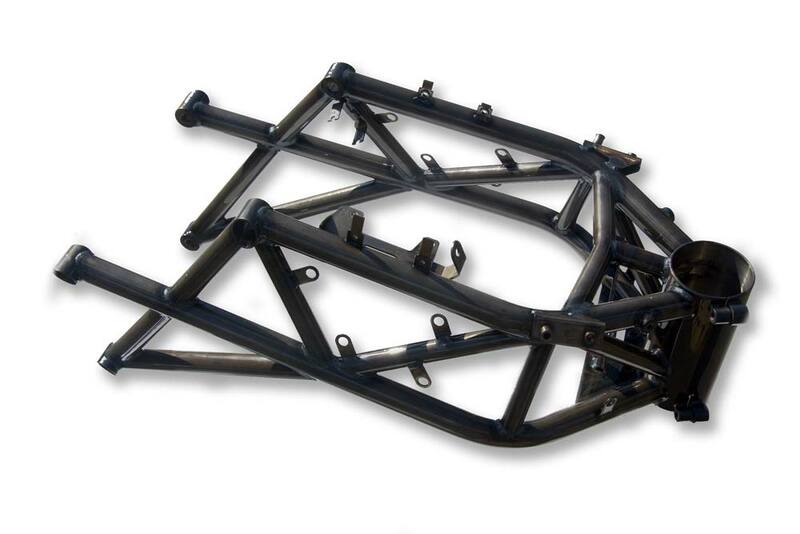 It started out as a contractor, mainly building motorcycle and automotive frames. 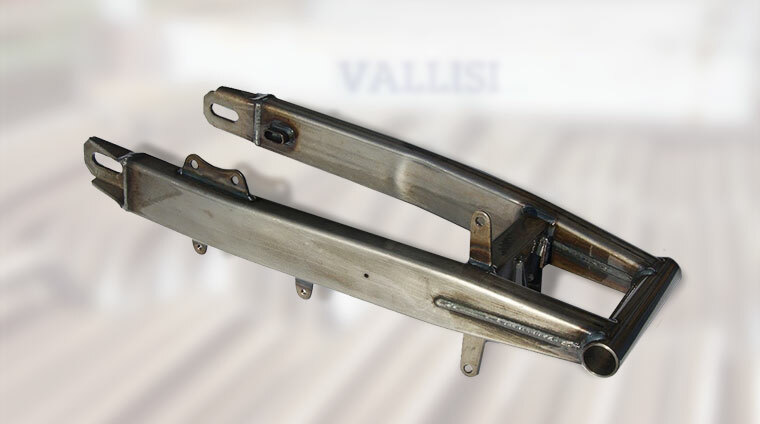 After initially serving only the motorcycle industry, Vallisi extended its operations to other sectors, although its core business continued to be automotive. Today, after 45 years in business, the Vallisi family continues to manage the company with strong links to the local manufacturing sector, and with input from associates and consultants, it has carried through a large number of projects. Constantly committed to research to update its technological solutions and with a wealth of experience to draw on, it is able to offer a highly professional service, with the right response to its customers’ most challenging requirements. 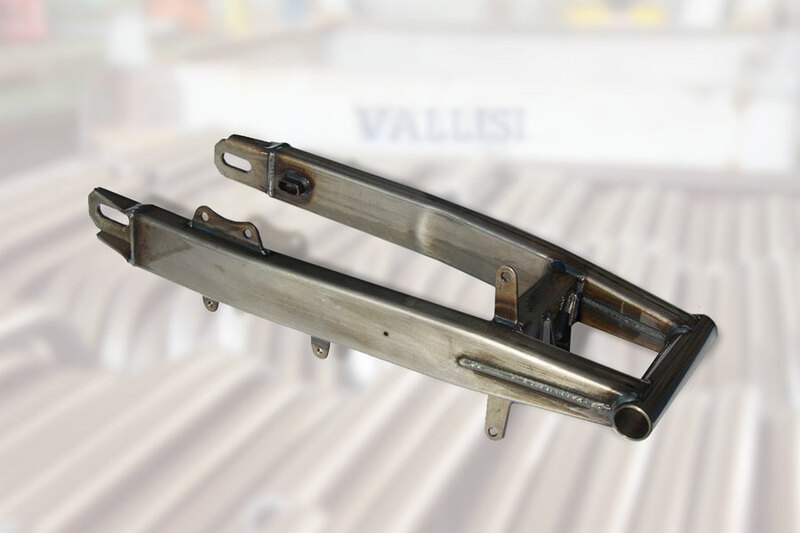 To offer its customers the full satisfaction of their requirements, Vallisi operates as follows. presentation of a quotation further to in-depth assessment of all production phases, with consulting on design development if necessary. SolidWorks is used for the computing requirements of all realisation phases. construction of any tooling and inspection, welding and assembly jigs needed for production, to guarantee high product quality. 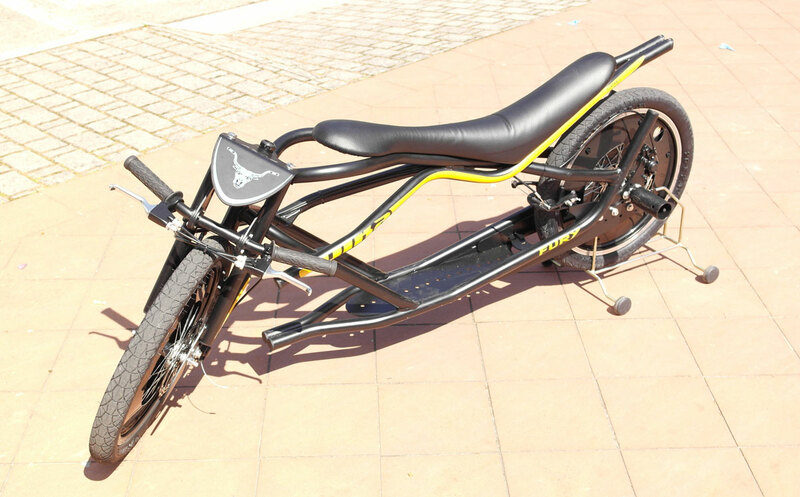 motorcycles and accessories: complete frames for on- and off-road motorcycles, or individual components (e.g. forks, carrier racks and windscreen rods). Vallisi works in partnership with leading names in this industry, providing technical and manufacturing consultancy to optimise performance and cycles. 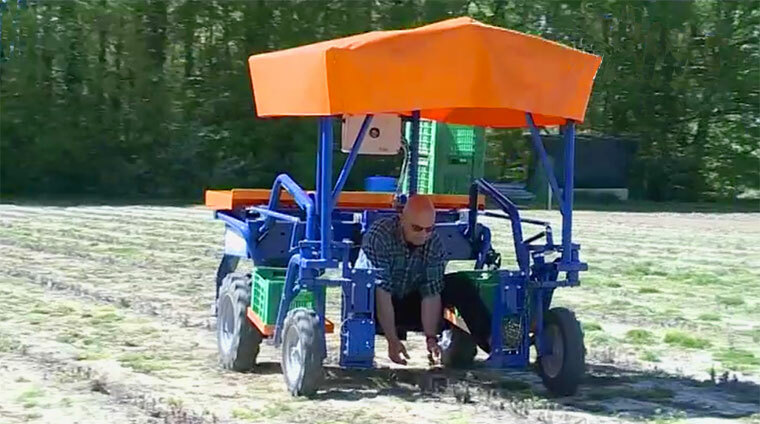 hybrid or electric vehicles: complete frames for hybrid or electric vehicles, or individual components such as forks, carrier racks, various types of supports and internal accessory fixing systems. 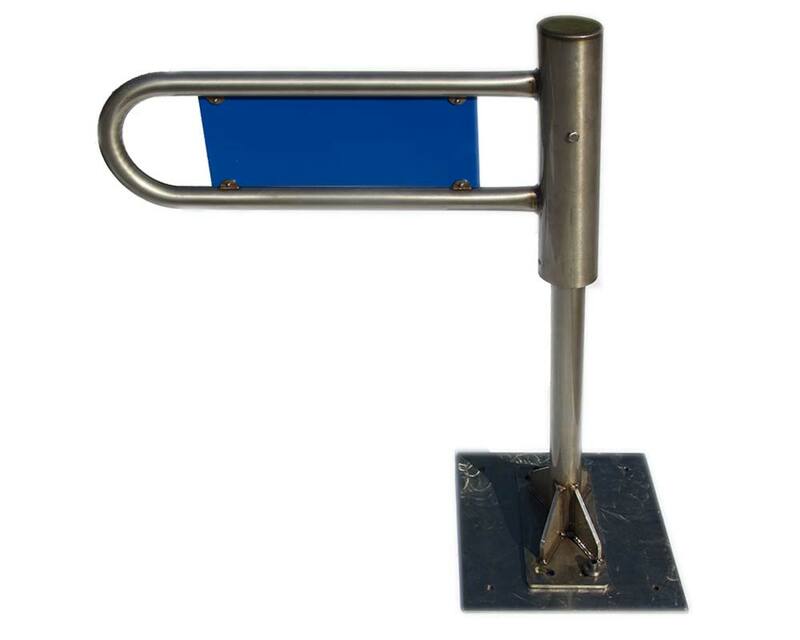 electrical dental and medical equipment: frames and connecting arms.